Apple cofounder and former CEO Steve Jobs has passed away at the age of 56. 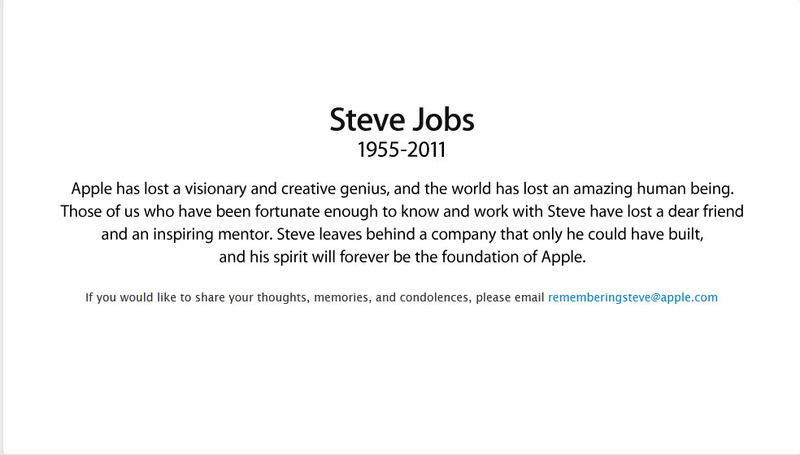 The home page of Apple.com displayed Steve Jobs picture and click the picture to view the Apple’s tribute to Steve Jobs. Apple has lost a visionary and creative genius, and the world has lost an amazing human being. Those of us who’ve been fortunate enough to know and work with Steve lost a dear friend and inspiring mentor. 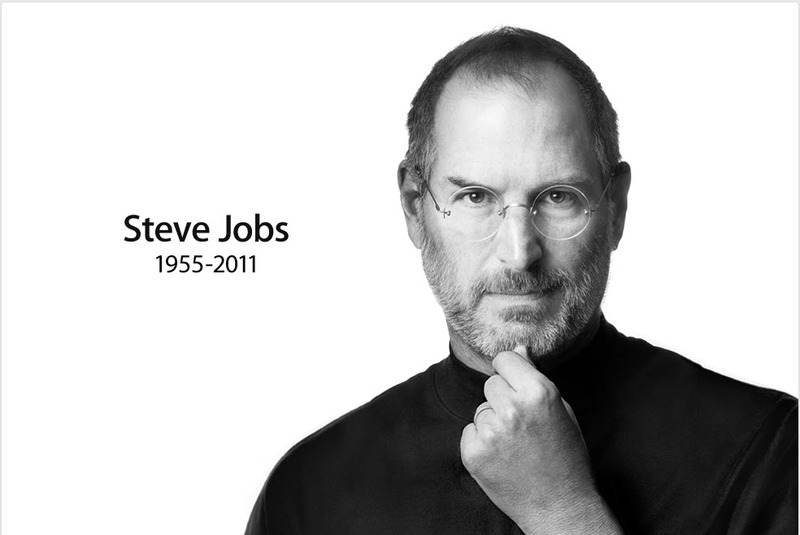 Steve leaves behind a company that only he could have built, and his spirit will forever be the foundation of Apple. Google also pays tribute to steve jobs on its home page with a text “Steve Jobs,1955-2011”.